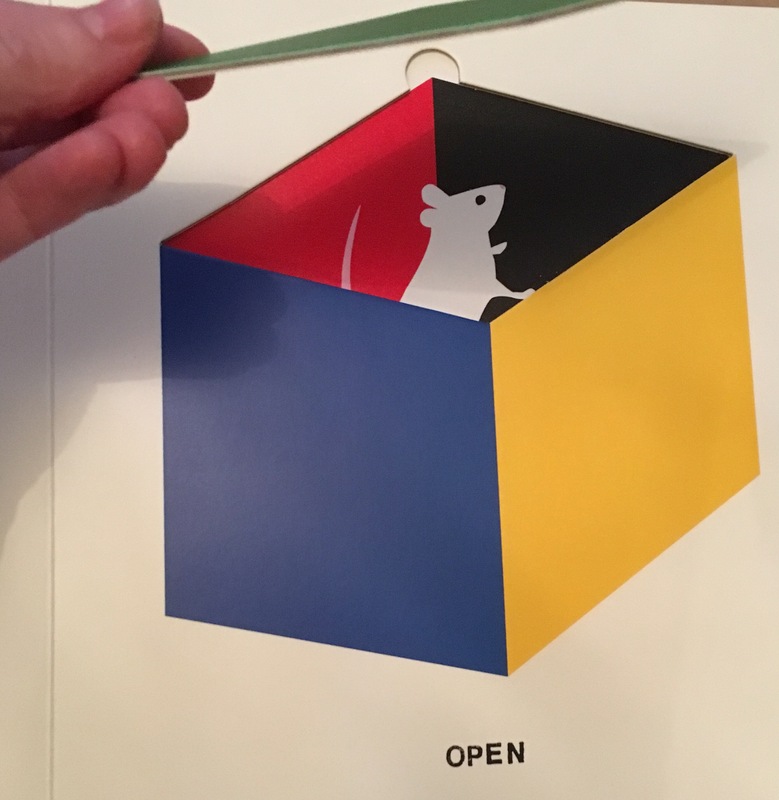 Today we’ve been playing with Give and Take – an incredibly fun, stylish and completely unique children’s book by Lucie Felix (Old Barn Books). 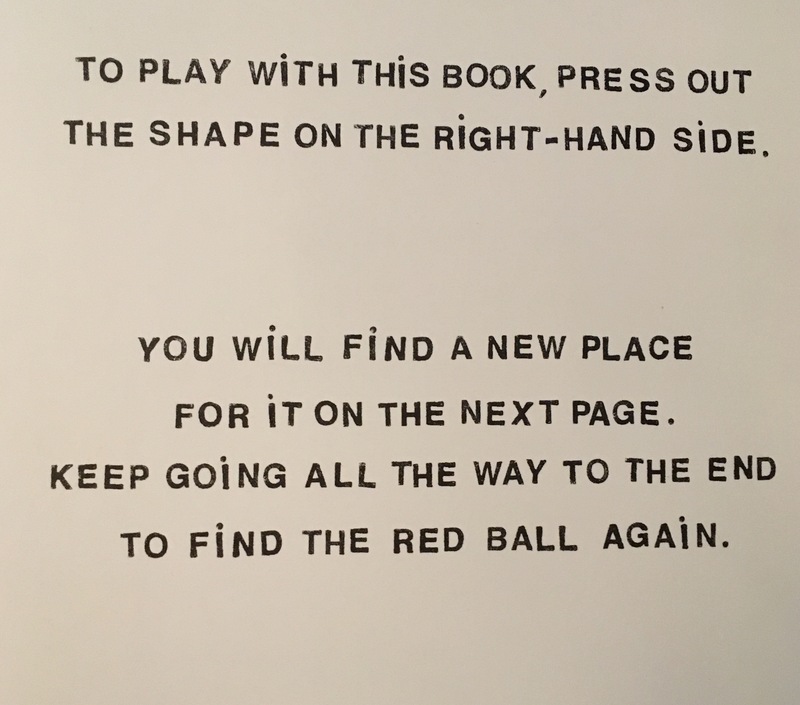 The book begins with an enticing instruction to the reader to press out the first shape (a circle) and then they turn the page to put it in it’s new place! 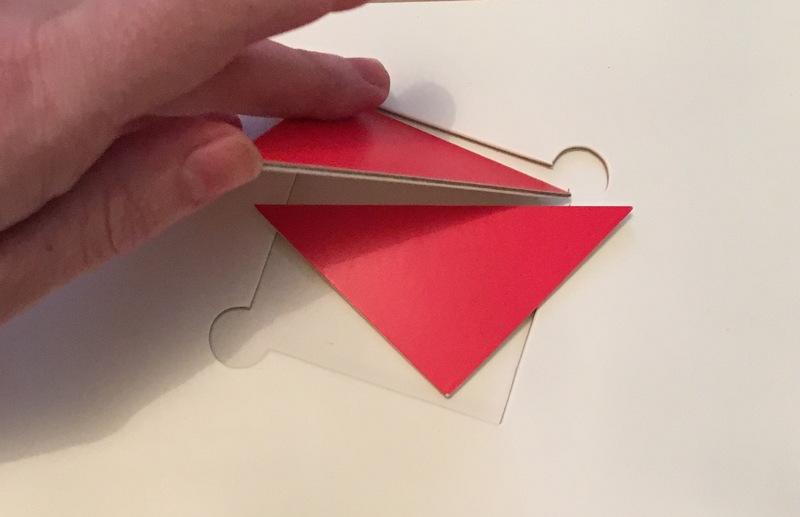 Give and Take is like a ‘Lift the Flap’ book, except so much better..you take pieces out, ‘break’ pieces in half, lift off lids and uncover hiding places. And I won’t spoil it..but the way the book ends and re-starts is pure genius! Interactive: We loved that this book involves its readers (..or should I say players!) in following the instructions and lifting out and placing pieces and shapes. My children had so much fun completing it and were excited to find the next instruction. Develops Fine Motor Skills- This book is fantastic for developing Fine Motor skills By pressing out the shapes and positioning them in the correct places children are developing the tiny muscles in their fingers and hands that are important for learning to write, do up zips, use knives and forks etc. Educational: Give or Take is a very fun book- without children realising it is also incredibly educational. 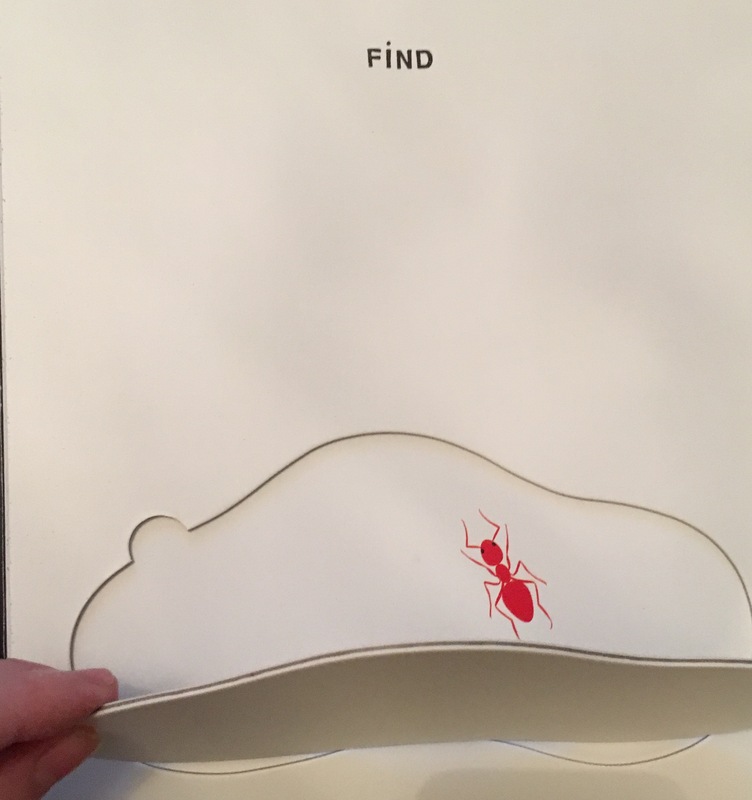 Children learn shape recognition and opposites as they work their way through the pages. Stylish- This book is beautiful! It uses colour cleverly to highlight key features. And It almost feels like it should belong in an art gallery as opposed to my children’s bookshelf!